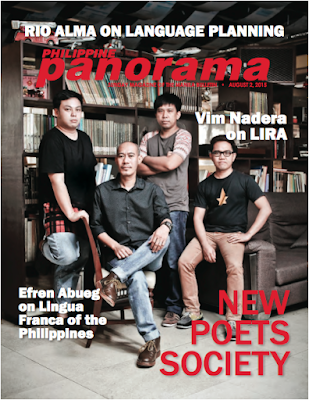 August is Buwan ng Wika (Language Month). 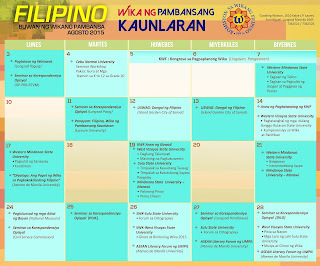 This year's theme is "Filipino: Wika ng Pambansang Kaunlaran" (Filipino: Language of National Development). See the banner and calendar of activities below.